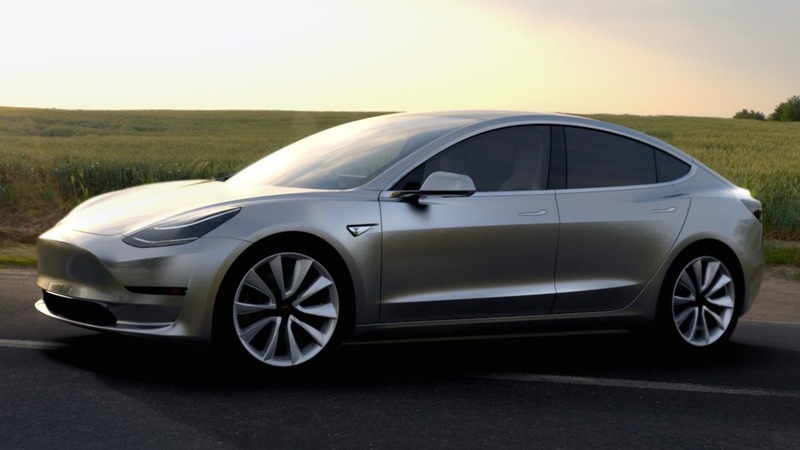 Tesla made headlines last week when the launch of the much-awaited Tesla 3, the economy-priced electric car for the masses, garnered 325,000 pre-orders at $1,000 a pop in the very first week. Some are pointing out that Tesla has missed a lot of deadlines along the way and that the success of the 3 is by no means assured. But yesterday we saw the first successful landing of a Falcon 9 rocket at sea. The previous attempts all failed for one reason an another, but this was the point; Musk is a physicist by training and temperament and he knows that doing hard things needs a lot of experimentation. And experimentation means failure. And failure is good because it shows you want needs to change to succeed in the end. Tesla may have missed a lot of deadlines in the past but with each model the performance has been better. One thing is for sure; Tesla has been learning hard and fast about what it takes to make a successful mass market electric car.